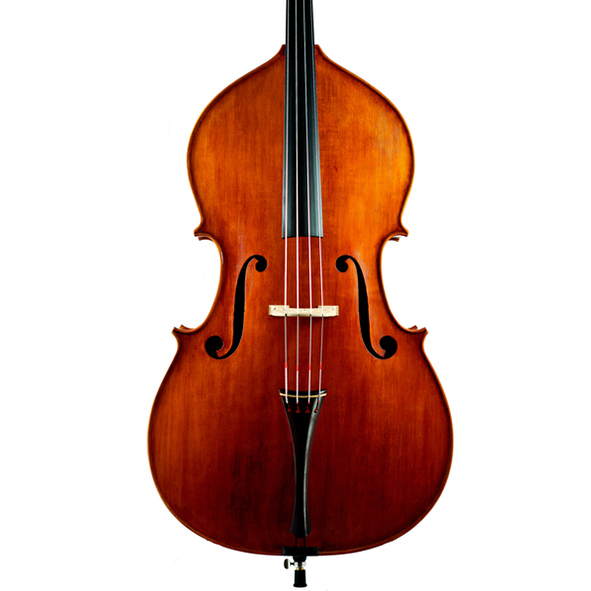 This is the perfect instrument for a professional looking for something versatile and suited to all circumstances. 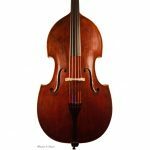 This exceptionally versatile model can be made as a 5 or 4 string orchestral bass, set up for solo playing or in traditional Viennese tuning. 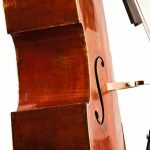 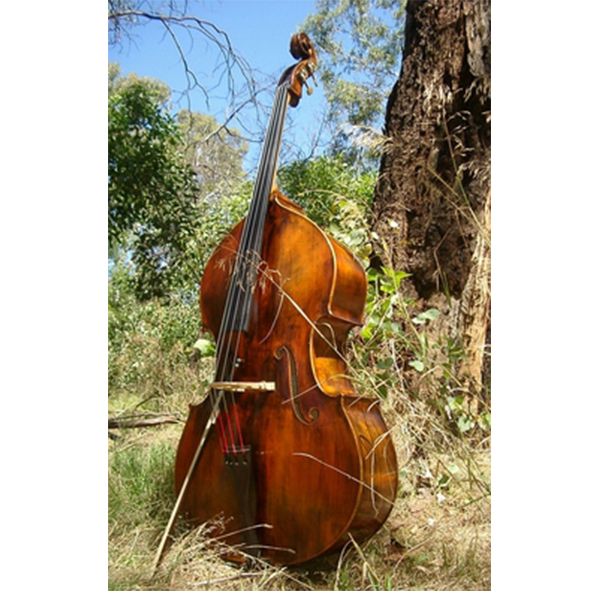 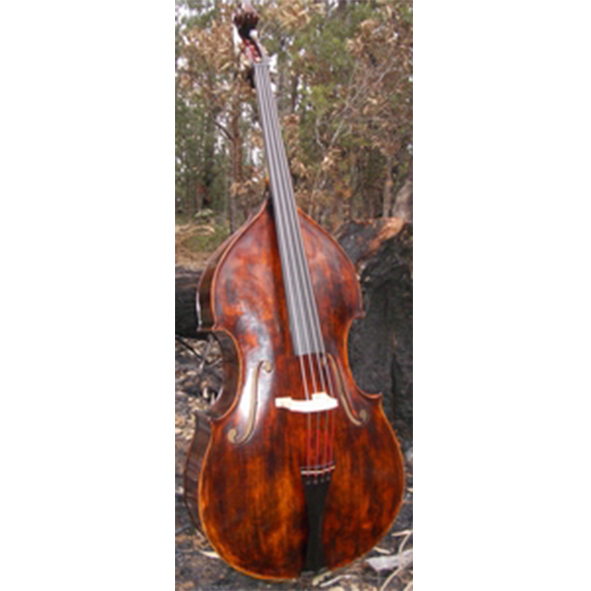 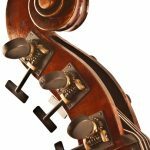 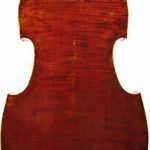 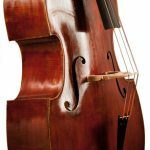 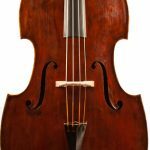 The bass has a rich, dark tone well suited to all orchestral playing however it also has a wonderful powerful top end sound making it perfect for solo playing as well. 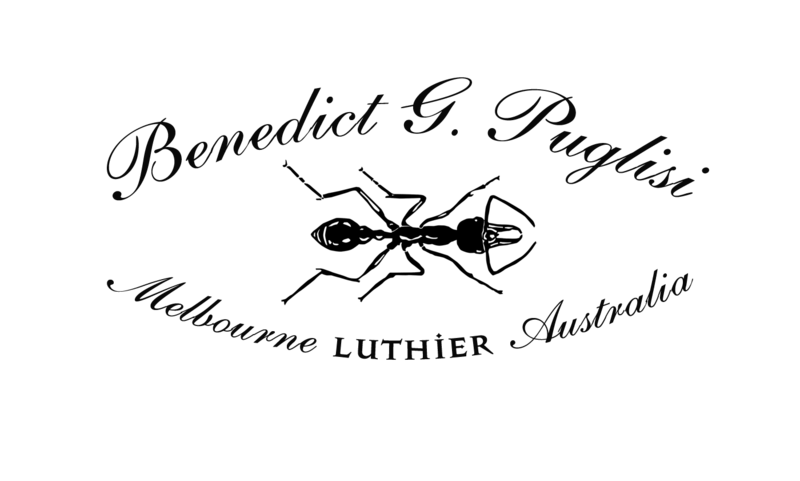 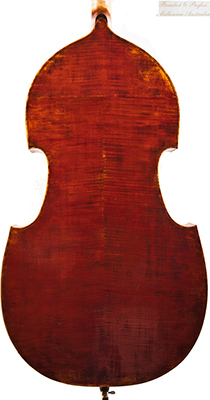 This model is inspired an instrument by Gabriel Lemböck (1814-1892), accurately copied to the finest details and tested against an original. 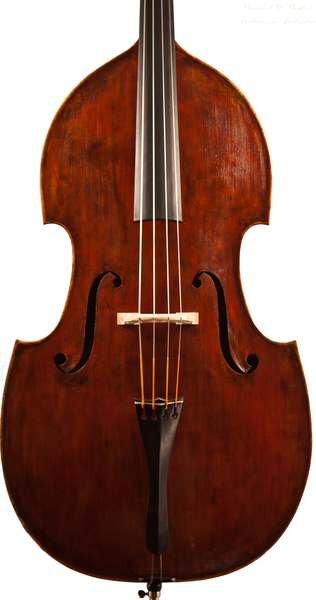 Lemböck was a Hungarian born Viennese instrument maker famous for his accurate and impressive copies of Viennese double basses and fine Italian instruments. 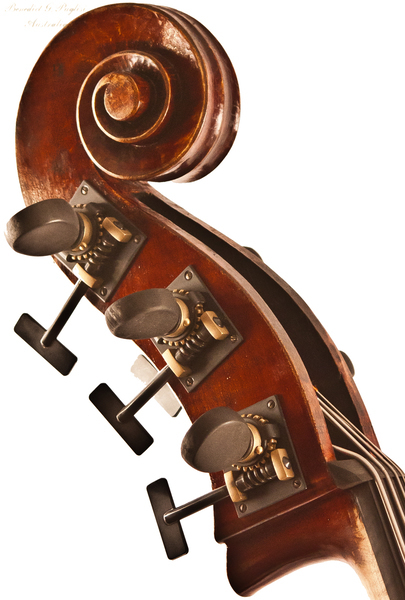 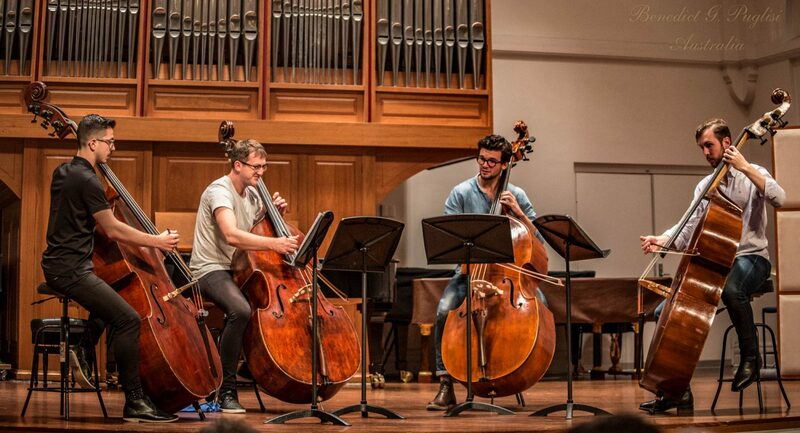 His instruments were praised for their fullness of tone coupled with responsiveness. 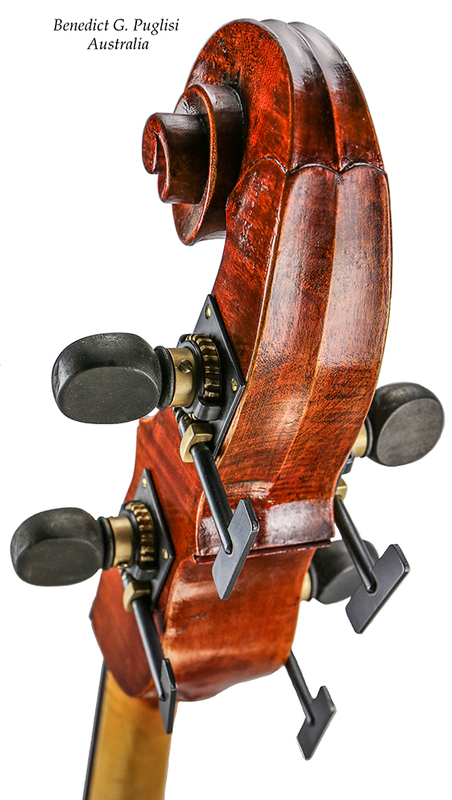 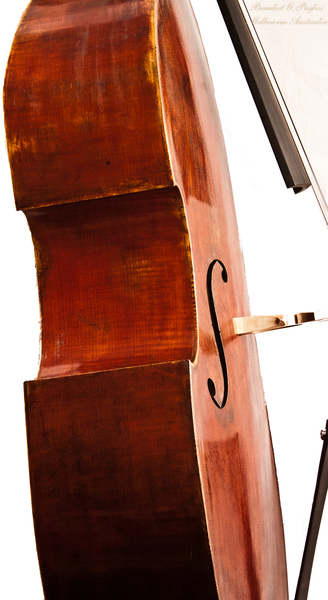 This model features gamba corners and a flat back, as well as custom authentic Viennese wooden pegs and fittings.